Set amongst 9/12 acres of park like grounds Club Habitat offers a range of accommodation and facilities in the heart of Turangi, New Zealand and is the closest town to the Tongariro National Park and the World famous Tongariro river - renowned for the spectacular trout fishing. 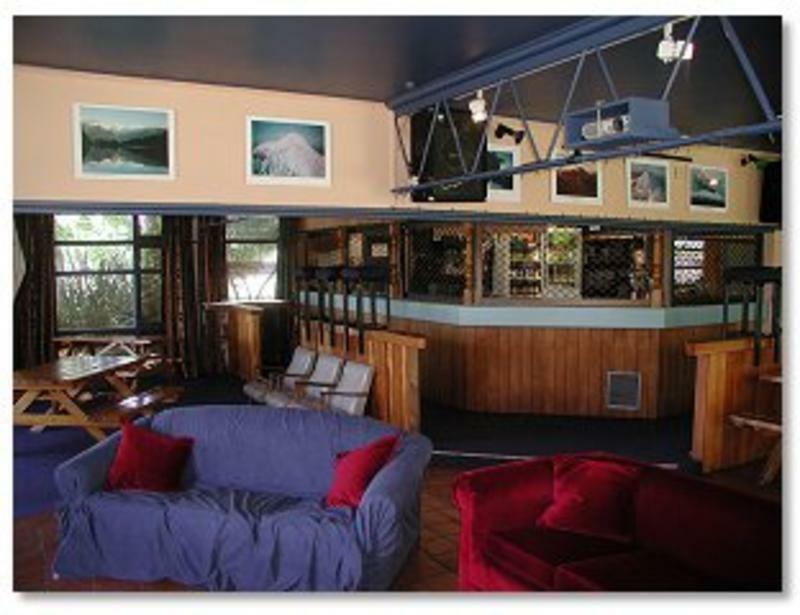 Club Habitat is a great base for winter Skiing holidays, The Tongariro mountain crossing, fishing trips, summer holidays or sight seeing. 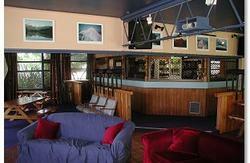 Club Habitat could hardly be more central -- being at the top end of Lake Taupo it's exactly half-way by car between Auckland and Wellington and 40 minutes from Taupo Township. 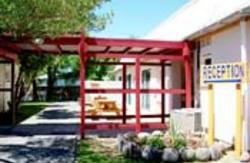 Club Habitat offers a wide variety of reasonably priced accommodation to suit various tastes, ranging from tent and campervan sites to fully self-contained luxury motel units. On-site facilities include spa and sauna, bbqs, internet access, fishermans room and spacious safe grounds for children to be let loose in. Naturally, full washing, drying and kitchen facilities are all readily to hand. We can book your rafting trip, help you hire a bike, organise a fishing guide. or just point you in the right direction to access some of our walks. Our street address is 25 Ohuanga Road Turangi. The property is on State Highway One although the entrance is in town. Driving from Auckland ( south) the town is situated 51 Kilometres south of Taupo. We have two entrances, one is opposite the Police Station and the other opposite the Fire / Ambulance Stations. Turn right off SH1, in front of Shell / Burger King. In front of town centre, at roundabout, turn left and our first entrance is 150 meters on the left (Police Station is on Right) our second entrance (Main entrance) is 50 meters further on left (Fire / Ambulance Stations) are on right. Driving from Wellington (going north) the town is situated 60 Kilometres north of Waiouru. Turn left off SH1 immediately after/at Shell / Burger King and follow directions above. If you are going to arrive late you should ring our reception. The reception closes most nights at 10 pm. If you phone and are going to arrive late an arrangement can be made to leave the key and directions to your accommodation in the house phone box to the left of reception. This will be put in an envelope with your name on it.